This post is part of a series to augment The Worldbuilder's Handbook available for free download. This and other world-building workshops are gathered in my Worldbuilding Directory for you to explore. Hello, there! Thanks for your interest in my mapping techniques. 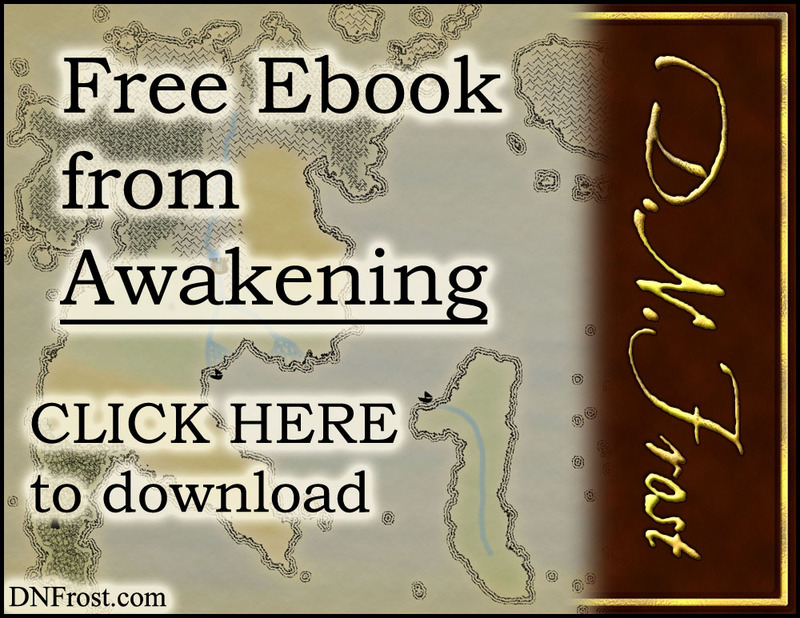 My name is D.N.Frost, and I'm a fictional cartographer, fantasy author, and world-builder. I began creating digital fantasy maps for my Tales of the Known World saga, and after making over twenty maps for my first book, I started offering map commissions to fellow storytellers. How exactly do I map a fictional world? Through tutorials on YouTube, hours of experimentation, detailed notes, and a lot of trial and error, I taught myself how to use Photoshop to create professional fantasy maps. To help you make your own publish-ready maps, please enjoy this collection of short mapping insights and step-by-step instructions. This is an exclusive guide to creating your own fantasy maps. The how-to provides detailed step-by-step instructions for making maps in Photoshop, and it provides some great information on how to build a realistic world. If you are a world-builder looking to create a map yourself, this exclusive download will guide you through both the concepts and the technical processes of map-making in Photoshop. This exclusive resource also links to a number of fantasy workshops and longer blog posts, so you can delve deep into your favorite cartography tips. I'm proud to offer you these instructions on creating professional-looking maps you can be proud to share, and I hope you use this resource to enhance your fantasy world. That's it for this post! 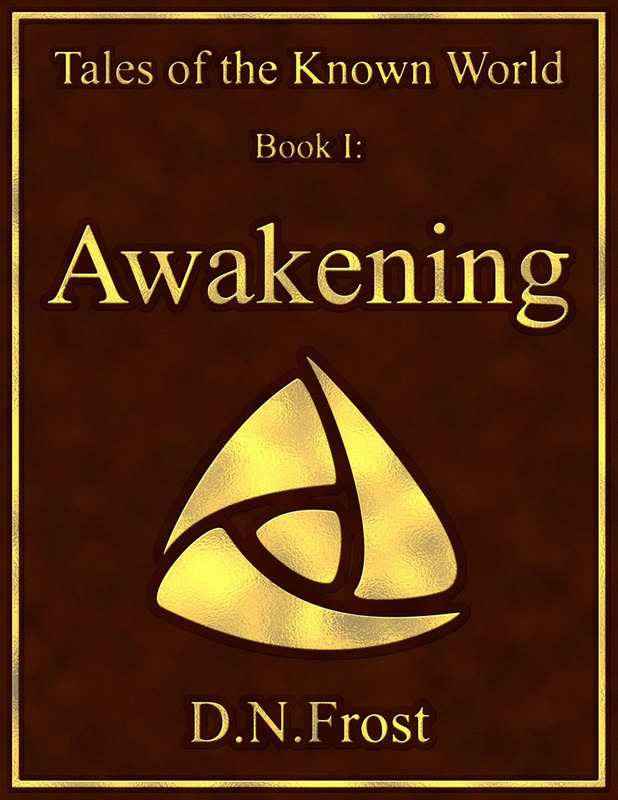 Check out the latest worldbuilding resources for more. 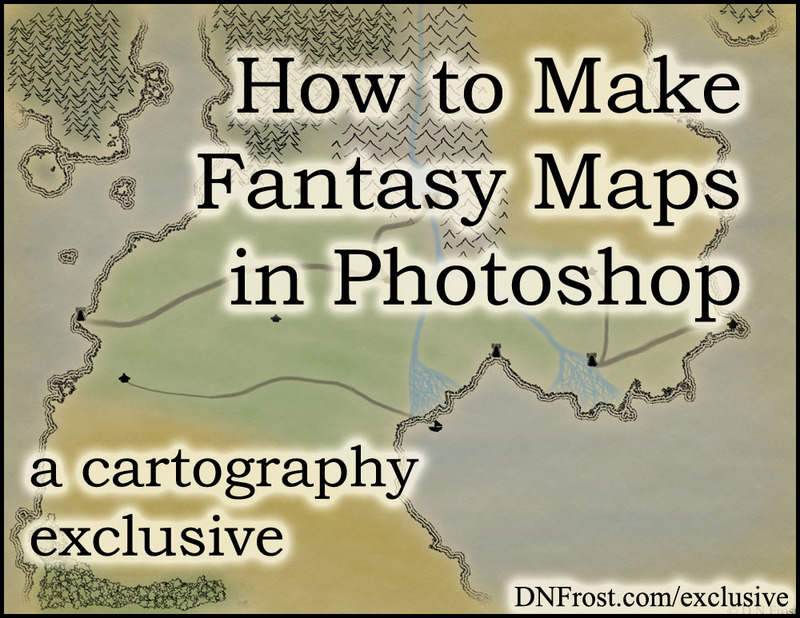 For How to Make Fantasy Maps in Photoshop, enter your email above.